Secret Twitter is a cool way to spend a full year (plus two free months!) in the head of Roberto Giobbi. 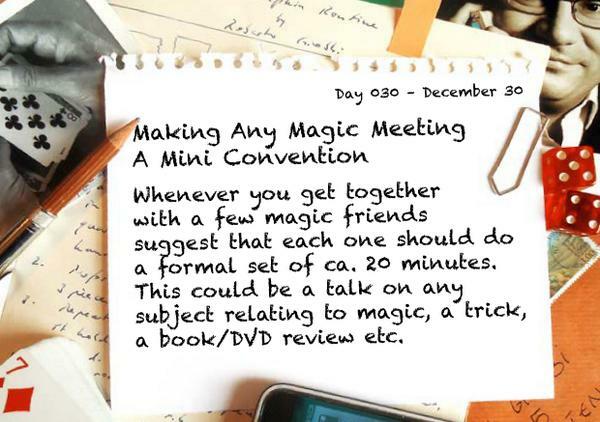 Receive a new inspiring idea every day by one of magic’s foremost thinkers. 1st edition 2014, more than 400 pages. 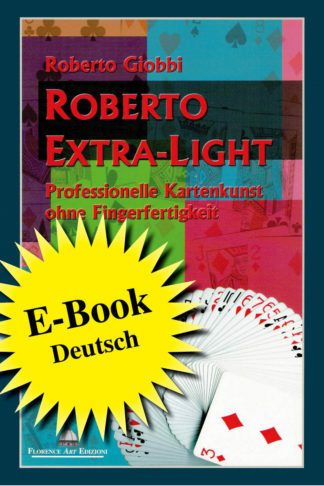 For more information, to see a sample and to order CLICK HERE and you will be redirected to the page of lybrary.com. 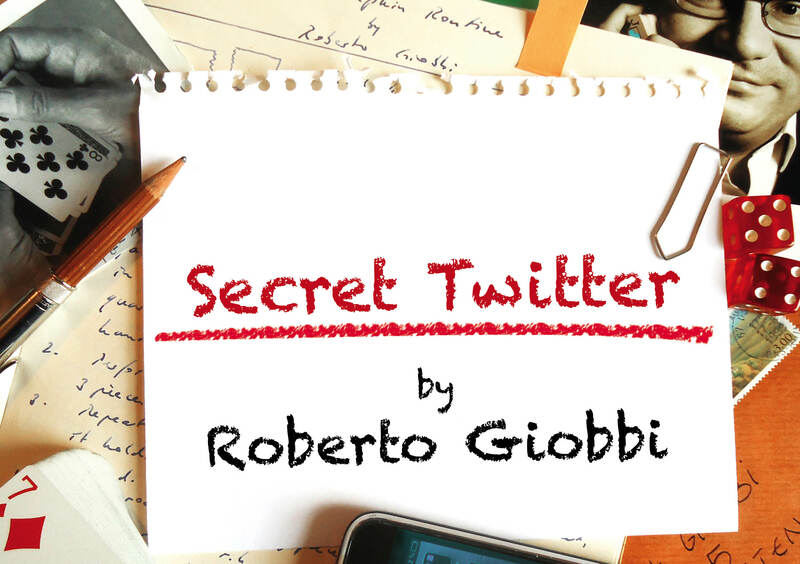 Secret Twitter is a completely new and innovative way for Roberto Giobbi to share his thoughts, comments, advice and insight with you – via Twitter. 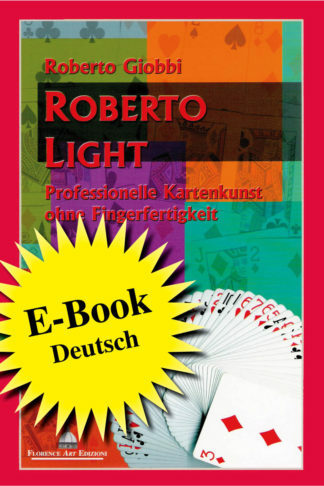 For fourteen months, starting with November 1st 2014 and running until the last day of 2015, Roberto will make one tweet per day on the subject of magic. Before you think “how much can you say in a 140 character tweet” please read on. We have worked around the 140 character limit Twitter imposes. Rather than a regular tweet you will receive an image that holds Roberto’s thought. Sometimes it is a paragraph of text. Sometimes an image or a combination of text and image. Whatever it is, Roberto is always thoughtful, insightful and compelling. Roberto Giobbi’s tweets are a mix of advice, information, presentational problems, thoughts, puzzles, activities, suggestions, comments, jokes, trivia, etc. 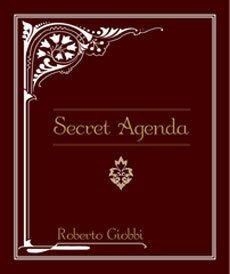 You never know what you get with Roberto but it is always thought provoking. 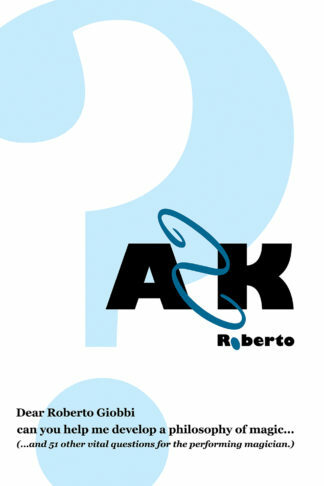 We hope that the Twitter format, the daily new tweet that you will be able to read, offers a new and interesting way to study what Roberto has to say. 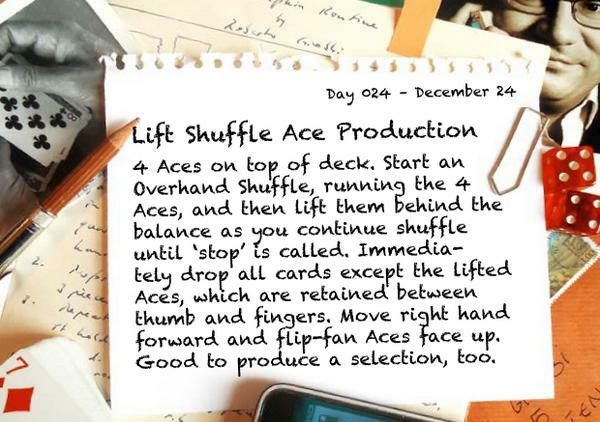 One tweet a day is short enough that it fits into the busiest schedule. 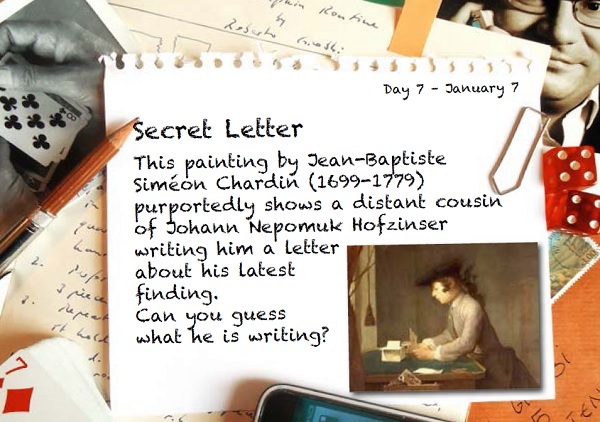 Every day it is a surprise, a little treat for your brain. And should you miss a tweet you can always go back and find it in the timeline. 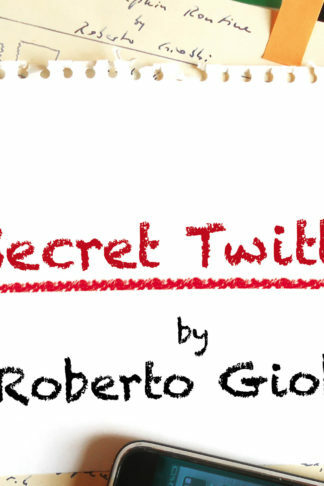 You will also receive a PDF with all tweets when Secret Twitter concludes (see further down for more details). Sign up now. You will later receive instructions by email of how to follow Roberto Giobbi’s Secret Twitter feed and how you can have access to the daily tweets. 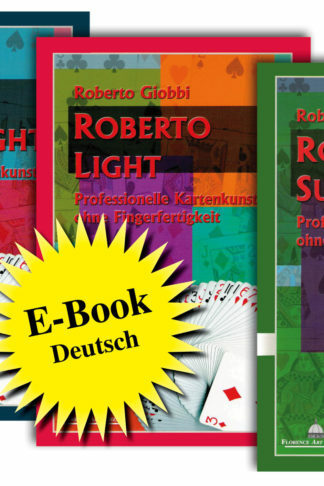 Those who do not want to be on Twitter will be able to download a PDF which is updated on a daily basis, or download it at the end of the year that will collect all 400+ tweets and most likely a special preface and introduction by Roberto.